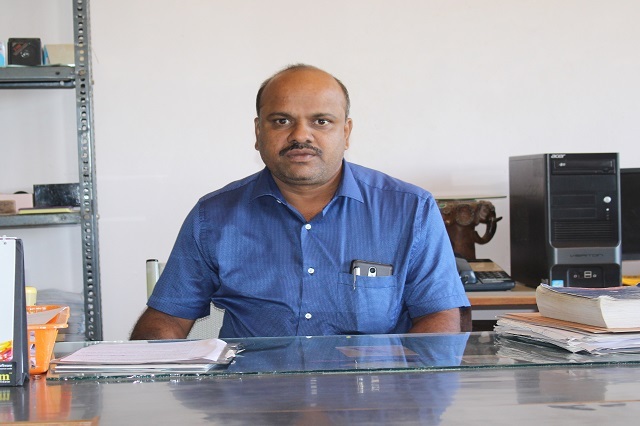 Department of Electronics and Communication Engineering is headed by Prof. B Maheshwarappa. The department imparts education and training in advanced and diversified field of Electronics with application orientation. It enables the students to become applied electronics engineers. The department has erudite faculty with expertise in all advanced subjects. The Department was established in the year 1987 with an Intake of 60. Now it is increased to 120. 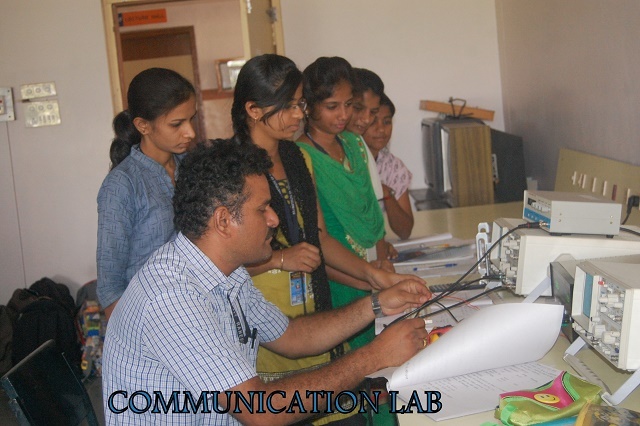 PG course in Digital Comunication & Networking have been started from the academic year 2012-13 with an intake of 18. Now the intake is increased to 24. It has well established Laboratories with latest equipments to cater to VTU syllabus. The advanced subjects like VHDL , VLSI , Embedded Controllers, Advanced Micro controllers, Optical Fibre Communication. 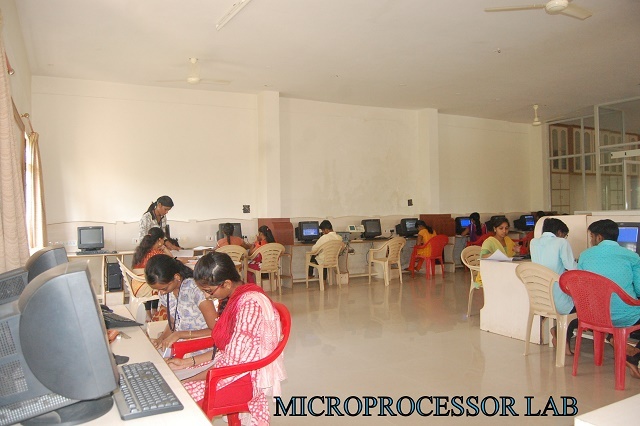 The department has staff who have expertise in Advanced Micro controllers and Embedded Systems. Many outstanding projects in the above field have been guided successfully in the department itself. The department has its own library enriched with latest titles. The student association of Electronics and Communication called "Talentronix" provides a stage for students for all round development. 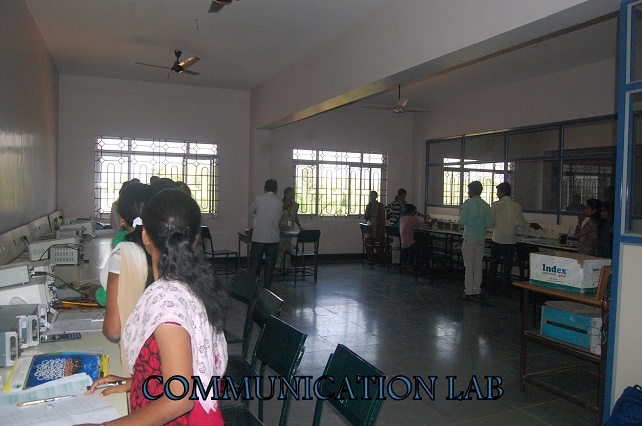 Every student conducts each experiment individually as the number of equipments is sufficient. One student per table is the rule in every Laboratory. To be recognised by the society at large as a full-fledged department, offering quality higher education in the Electronics and Communication Engineering field with research focus catering to the needs of the public and staying in tune with the advancing technological revolution and challenging cultural changes. The Department established a forum for students called ‘TALENTRONIX’, a stage set for the students to increase their depth of technical knowledge and improve their communicational skills. It builds self-confidence in every individual and emphasizes on overall development of the students. It conducts Technical Seminars, seminars on soft skills and aims at holding workshops on recent trends in technology. “TALENTRONIX”, the association of Electronics and Communication Engineering Department gives the thrust and enthusiasm for the students to their all round development. TALENTRONIX association conducted fresher’s day and Inauguration of Talentronix association for the academic year 2017-18. An annual event conducted by Talentronix association which includes national level paper presentation, Quiz and many other events.